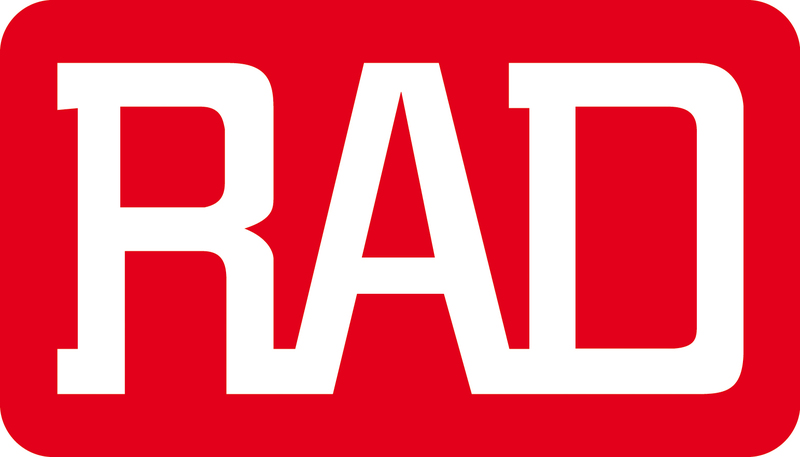 The RAD SFP-ER is a Small-Form-Factor, Ethernet extender that improves bandwidth and distance of existing copper lines. It helps avoid installation of new fiber lines at customer sites. Housed in a Small Form-Factor Pluggable (SFP) enclosure, it is designed for quick and simple insertion into any 100BaseFx Ethernet port with an MSA-compatible socket. 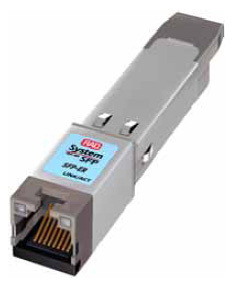 SFP-ER is intended for indoor applications and is used for point-to-point Ethernet connectivity. 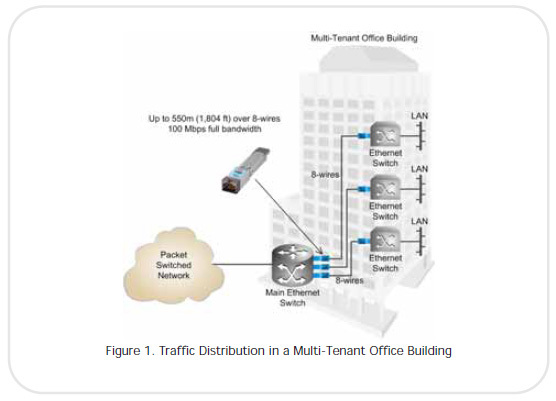 SFP-ER is based on the proprietary RAD patent that allows full 100 Mbps Ethernet bandwidth to be extended over 2-wire, 4-wire or 8-wire copper lines (full duplex on each pair).